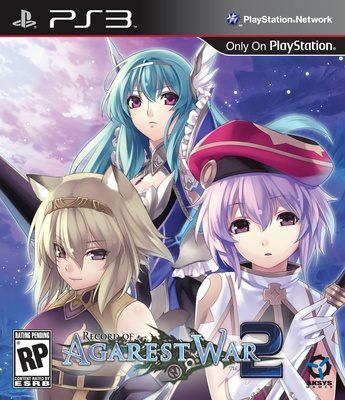 Record of Agarest War 2 Coming to the West in Summer 2012. Trailer Revealed. 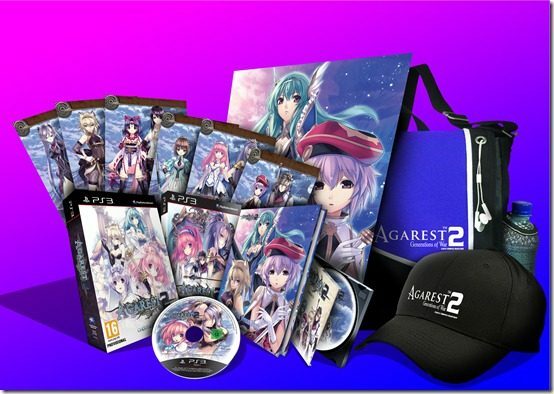 Aksys Games Announced today that the PS3 exclusive JRPG Record of Agarest War 2 will be released in North America and Europe in Summer 2012. The European release will be handled by Ghostlight. The game will feature a revamped battle system, a free-roaming exploration gameplay, several minigames compatible with the PlayStation Move and yes, the lot of scantly clad young ladies that have become the trademark of the series. 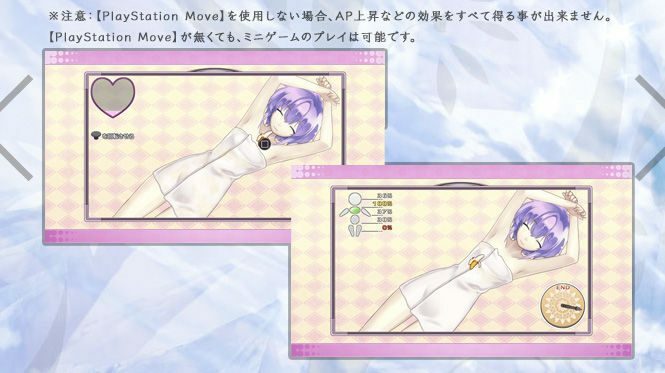 Record of Agarest War 2’s Massage Mini-Game: Move Support Added! Flash! Bang! 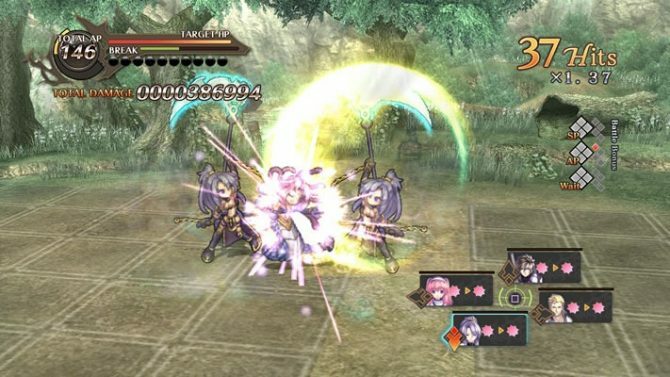 Record of Agarest War 2 Battle Screens!